A coalition of Vietnamese and international human rights groups are coming together to Stop the Crackdown in Vietnam – Ngưng Ngay Đàn Áp. Vietnam is in the midst of an unprecedented political crackdown against peaceful expression. So far this year, the Vietnamese authorities have arrested or exiled at least 25 peaceful activists and bloggers. 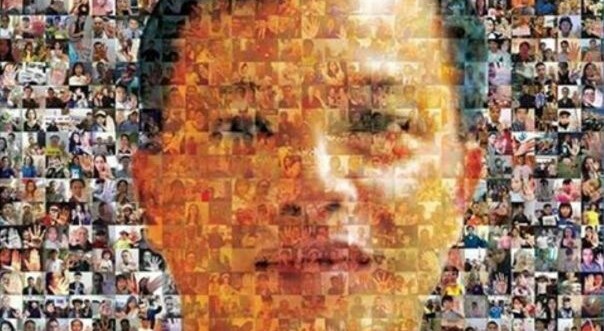 In a series of sham trials, the government has orchestrated the wrongful convictions and sentencing of human rights defenders and bloggers including Tran Thi Nga, Nguyen Van Oai, and Nguyen Ngoc Nhu Quynh to long prison sentences. One of Vietnam’s most renowned human rights lawyers and bloggers, Nguyen Van Dai, has been arbitrarily detained for almost two years without trial. The Hanoi government has resorted to unsubstantiated national security charges (especially Articles 79 and 88 of the Vietnamese Penal Code) to justify repression of free expression, free information and peaceful advocacy. Authorities have targeted social media and used “fake news” excuses to justify censorship. Vietnamese authorities continually resort to tactics of prosecution, arbitrary detention, abuse, and harassment to silence dissenting voices. This crackdown violates international law, damages Vietnam’s reputation abroad, and limits the country’s progress.